FFM Week7: An Evangelists’ Character. 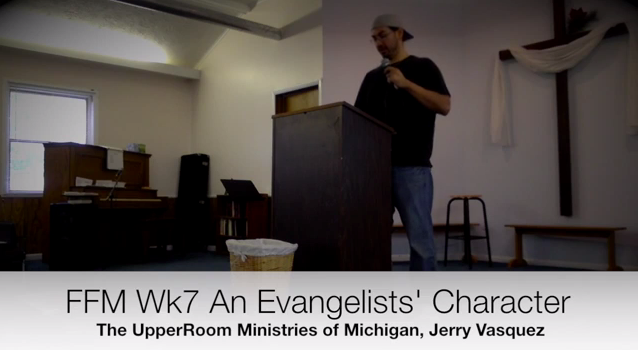 This week Jerry took us into the Evangelist, the third stop on our journey through the Five-Fold Ministry. Watch the video above, play just the audio above, or subscribe to our podcast to make sure you never miss another Sunday!